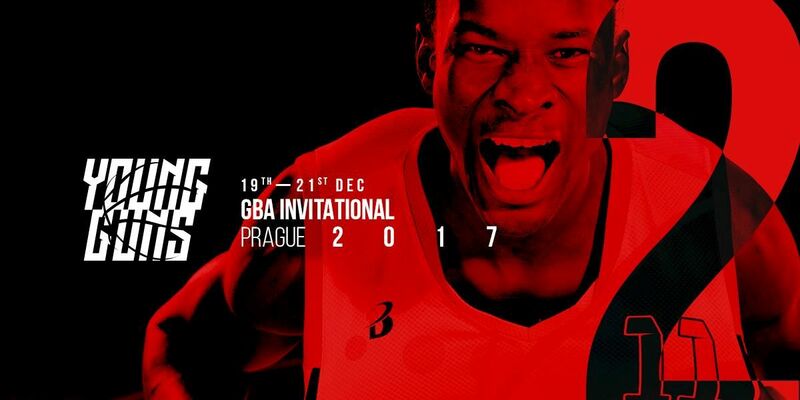 From 19th to 21st of December we attended 2nd edition of Young Guns GBA Invitational in Prague. 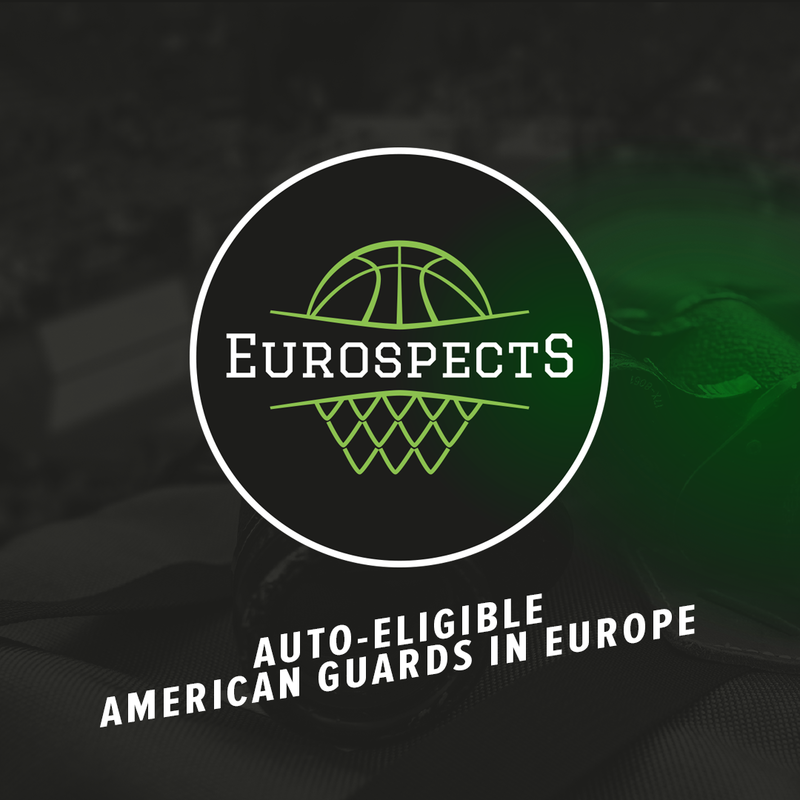 Tournament organized by Get Better Academy is making strong push to become one of the most notable events on European youth basketball scene. Beside being well organized, tourney gathered solid level of talent and even attracted few NBA scouts to the attendace. Below finals standings, individual awards and team by team rundown on all the participants. Most of the eyes in Prague were at this team. Everyone was very excited to see one of 7 NBA academies which has been launched this year. European trip was all about experience for African players. Most of them have never been to other continent and for example saw the snow for the first time. 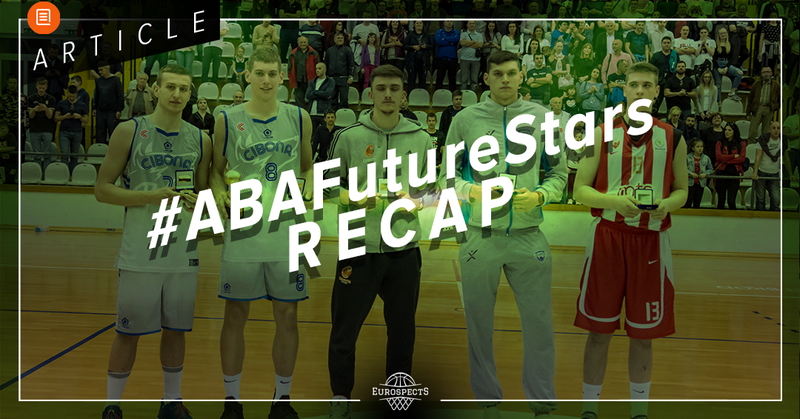 It started pretty easy as they beat Paris Levallois L’espoirs U21 team and open GBA Invitational with win over Crvena Zvezda which can be considered European powerhouse and which ultimately won the tournament. That was very tough matchup for young Africans. Serbian team has perfect fundamentals, tactical discipline and good strength & conditioning program. This victory could allow to think than NBA Academy is serious contender and their last place is somewhat disappointing. Talent wise I noticed only one clear cut NBA potential – Ibou Dianko Badji. 2002 born seven footer has ways to go offensively but possess elite tools, competitiveness and showed flashes of understanding the game. Beside him Patrick Mwamba who was the best scorer of tournament presented great slashing ability standing at 6’6. Honorable mentions go to strong back up center Timothy Igohefe, sharpshooter Kurt-Curry Wegscheider and the youngest in the team – Abdoul Halil Barre. To sum up, team obviously was very physical, played without any respect and with great effort. Guys understand how privileged they are to be a part of this project. 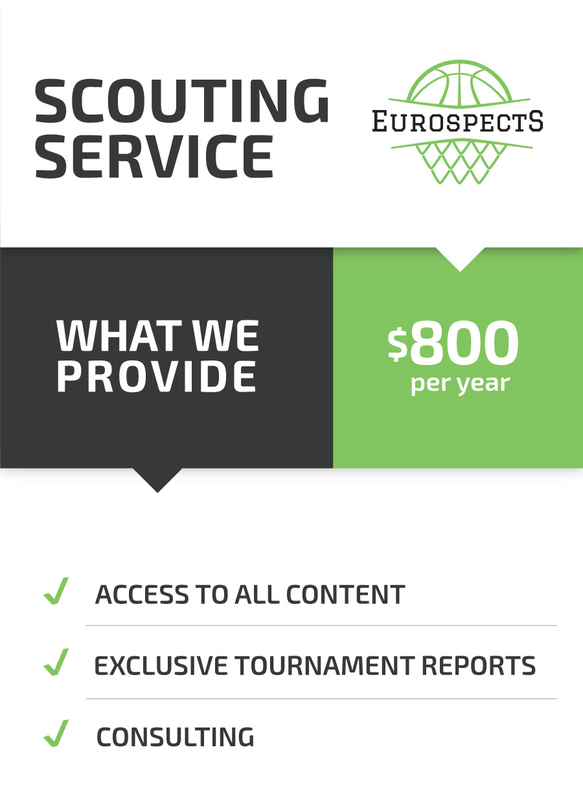 On the other hand it will take some time to build the system and improve scouting/selecting criteria to raise overall level. Especially with guards as so far dark continent produced almost solely centers to the NBA from obvious reasons. Zoran Paunovic was clearly best player of the tournament and well deserved MVP. Has always been good athlete for European standards and keeps improving basketball wise as well. When I previously watched him, he played more of the swingman position but here was main ball handler for long stretches. Beside athleticism and toughness he displays nice shoot making skills using his reliable high arching stroke. Playmaking is still work in progress but first step, body control and how it’s coordinated with the dribble looked Nando De Colo-esque at times. Nemanja Popovic aka. the prospect with the headband. Hard not to like this perfect glue guy candidate. He possess really high basketball IQ. Makes quick short and long distance passes with top notch game reading ability. Numbers of boxes he checks with his size is really intriguing. He is decent rebounder, can handle the ball, do dirty work and rebound. Unfortunately jumper is still work in progress and he is average athlete best case scenario. Beside Eboua who was evaluated in depth by me in previous article Stella had 3 more Africans in the roster. Jordan Bayehe has very translatable role for pro level as physical defensive stopper. His strength allow him to push out of the paint almost everyone and he is mobile enough to ice pick & rolls. Offensive contribution is barely existing but he can continue doing his thing on solid pro level. 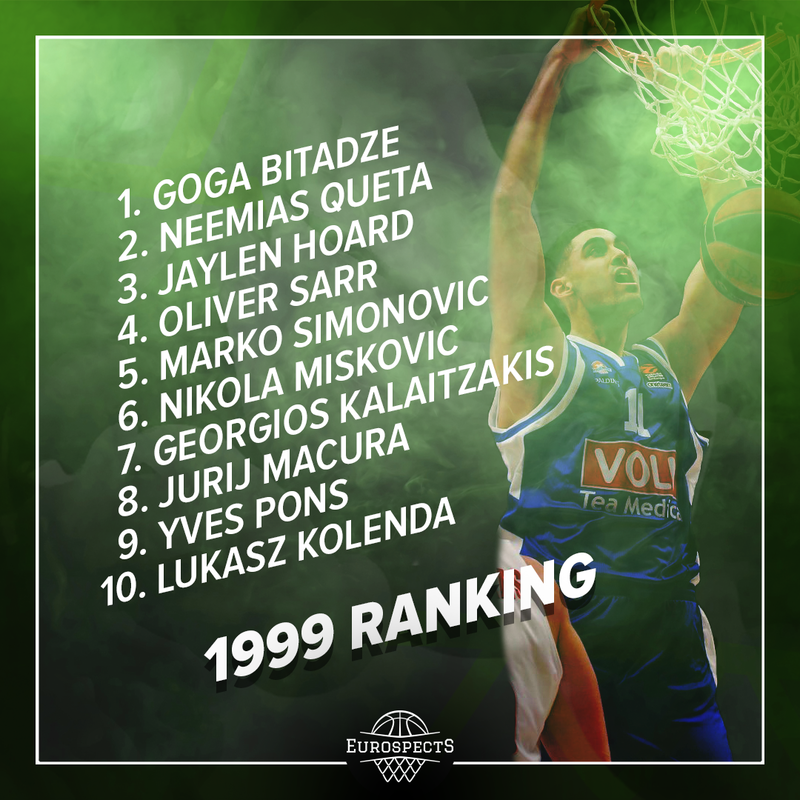 Next two imports are Andrea Mabor who almost dunks without jumping and 2003 born youngin Yannick Nzosa. Both have extremely long way to go but especially Nzosa seems very promising. With African prospect excluding Bayehe plus Felipe Motta, Abramo Pene and Matteo Spagnolo Italian academy has a nice base to build over and compete with the best programs in Europe next years. It was last chance to evaluate Enaruna in Apollo jersey. Tristan had his ups and downs in Prague but there was enough said about him last weeks. Team played super hard and couple of guys can definitely get some Division 2 or JUCO looks. 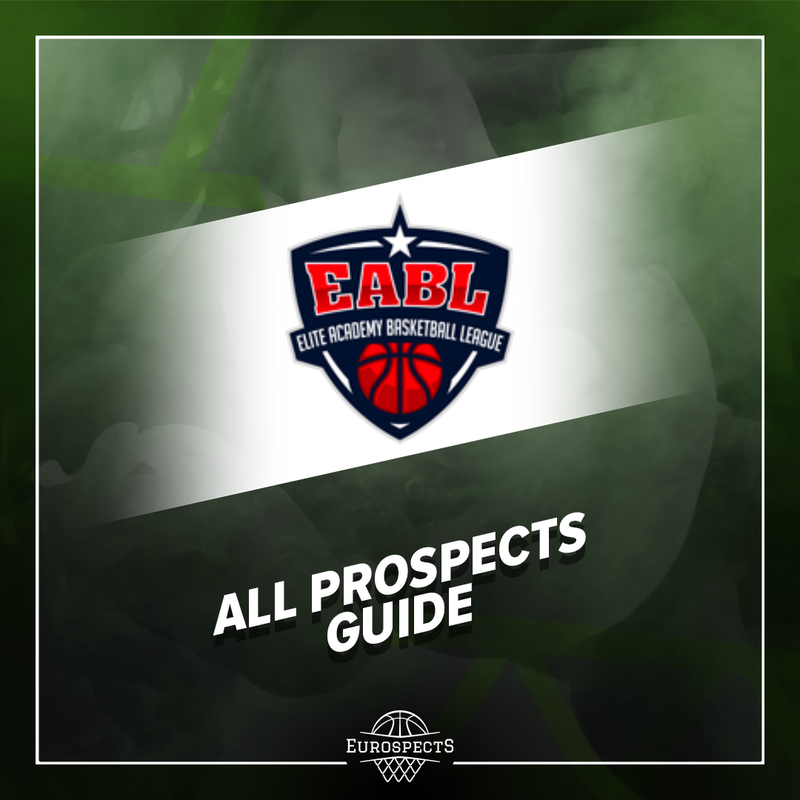 6’10 Forward Cas Vos has ridiculous bounce, older Enaruna – Iyen is not gifted but has aggressiveness which his younger brother lacks at times. 6’8 Malevy Leons was not as solid as during the recent tour in States, Kenyoue Ondaan is as physical as it gets in his age group on his position and 6’9 Dardian Capiti will continue in USA with Tristan. International Basketball Academy Munich is not elite program which can produce players like Oscar Da Silva every year. However three players in the roster stood out and seems to have solid pro potential for German market. Joshua Obiesie is lefty shot maker with strong body, good size and above average athletic predispositions. Isaiah Ihnen is still raw, plays better in streetball as for now but it can change soon as he is likely to develop SF skillset while standing around 6’9. Fynn Fischer is perfectly shaped big man and the most consistent contributor from all mentioned players. GBA was divided into two teams. One preparing for Adidas Next Generation Tournament and other composed from the rest of academy members. Junior Euroleague team is well coached, potential of players maximized but overall talent is not imposing. Tomas Pavelka is definitely interesting given his height and mobility combo. Big playing time will eventually pay off but it was hard to notice visible strides towards improving IQ and offensive production this week. 6’5 forward with good acceleration Mark Jackson and 6’8 Lubos Kovar who played with great attitude definitely deserved for honorable mentions. Other GBA was not only older but also displayed better talent even considering the absence of Yoro Sidibe. Marek Welsch was phenomenal for some periods. 5’11 guard beside great basketball genes possess impressive quickness. He was even quicker than all NBA Academy players and caused damage nearly every possession doing JJ Barea type of plays. He is extremely hard to keep in front with his tight handles and very low center of gravity. As expected other best contributors were tough as a rock 5 man Maros Zeliznak and 3 & D candidate David Javorsky. Also 1998 born Jakub Dombek proved his intriguing potential given his size and athleticism. USK didn’t have Jan Zidek in roster and as a result was guard driven. Mainly by 2000 born 6’5 physical and fearless Patrick Samoura and Radek Farsky who was chosen to All-Tournament team. Standing at 6’4 Farsky proved one more time that he is very good scorer on youth level. Gifted with perfectly toned muscles, has nice quickness and drives to the rim aggressively.